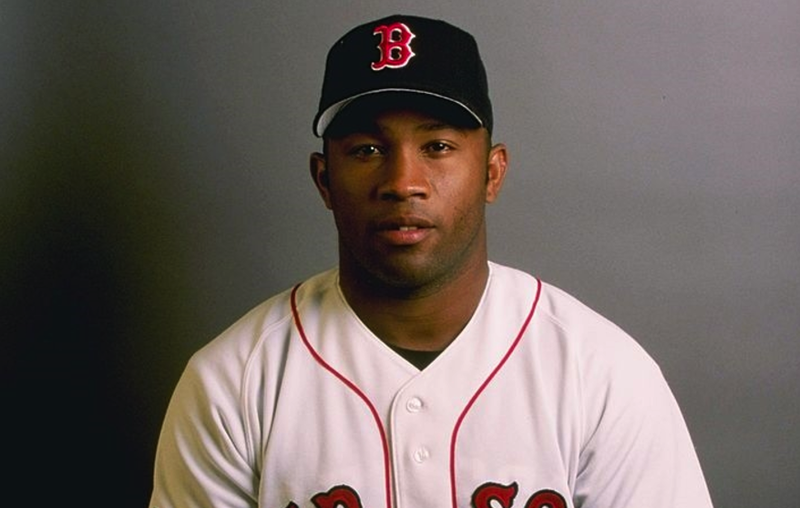 About 20 years ago, the Red Sox had a reserve infielder with quite possibly the most interesting name ever in franchise history. Arquimedez Pozo turns 44-years-old today—and it's only right and proper that we look back on his all-too-brief career in Carmine Hose. While not the Archimedes of Greek mathematical fame, our Arquimedez played in just 25 games for the Red Sox, batting a dismal .189. But the rush that came through the Fenway crowd whenever he was introduced made you want to figure out what "X" was equal to. Happy birthday, Arquimedez!